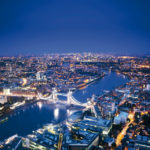 Last month’s Schools Strike 4 Climate Change, attended by approximately 15,000 children from 60 cities across the country, was proof that little Brits have taken note of Earth’s ailing health. Their placards, emblazoned with arresting messages such as ‘There is no planet B’, were pertinently carried by the generation that stands to lose the most to global warming. 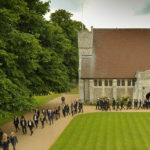 Indeed, UK-wide schools are stepping up to the mark: water fountains, reusable bottles and plastic-free policies are now commonplace. 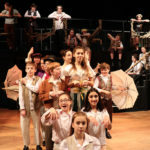 But, calling on the government to declare a state of climate emergency, schoolchildren recognise that there is no time for half-measures. We scoured the globe for some eco-inspiration and found three schools that are leaving no stone unturned when it comes to sustainability. 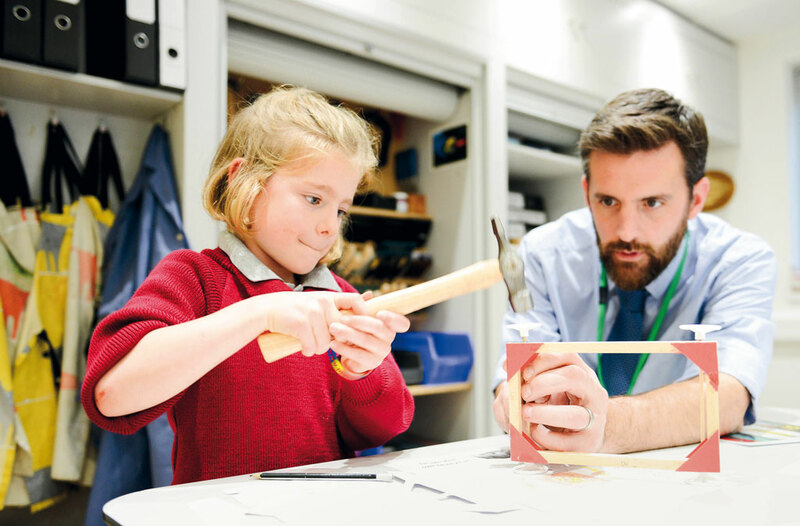 Not only are they built with the sole purpose of saving the planet, pupils are equipped with the knowledge and empowered with the passion to be the changemakers of the future. Here’s how they’ve gone green for good. ‘Educating champions of a just and sustainable world’: a bold strapline with noble ambitions that might seem difficult to live up to. This is the vision of Copenhagen International School (CIS), an International Baccalaureate World School. 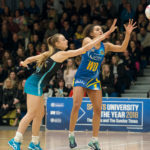 In 2015 a new campus was designed to bring the school in line with its ultimate goal and leaps and bounds ahead of other schools. 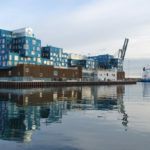 In 2017 the monumental new Nordhavn Campus was complete. Clad in 12,000 solar panels that provide 50 per cent of the school’s energy consumption, it perches on the waterfront like an alien spaceship: a glimpse from a future that demands the same dedication to sustainability from all institutions. The green measures operated on campus are built into the school’s bones via its architecture, building materials, facilities and equipment. Water faucets are optically controlled and motion censored and LED-based lights ensure electricity is not wasted. CO2 and temperature sensors ensure optimal oxygen levels and temperatures, adjusting airflow accordingly and saving energy. Natural materials have been used wherever possible to reduce chemical emissions and all food waste from the kitchens is passed through a a grinder and the pulp sent to a bio gas production facility. The final waste product is used as fertilizer by Danish farmers. Finally, paper and cardboard are hydraulically compressed and sold or recycled, concluding an impressively thorough strategy, which ensures that the school automates most of its measures without relying on its members. Nevertheless, this environmentally responsible attitude does not fail to rub off on the students. They are engaged in many activities including Bye-Bye Plastic Bags, Clean Ocean and Plant a Forest, plus high school students regularly show visitors around the school on Sustainability Campus Tours – all money raised benefits Team Peru, a charity that strives to improve the lives of abused, abandoned and special needs children at Mama Cocha’s Children’s Home in northern Peru. 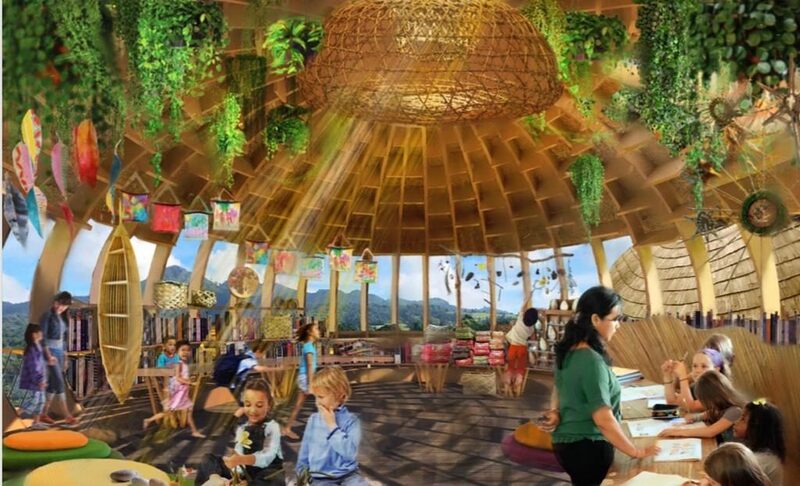 The building is also designed to maximise pupils’ understanding of the importance of collaboration and interdependence and therefore nurture a school of eco-warriors. Research shows that a person can relate to and keep social contact with a maximum of 150 people. This is called Dunbar’s number. In acknowledgement of this, each age range at CIS has its own tower: Early Years, Primary School, Middle School and High School. 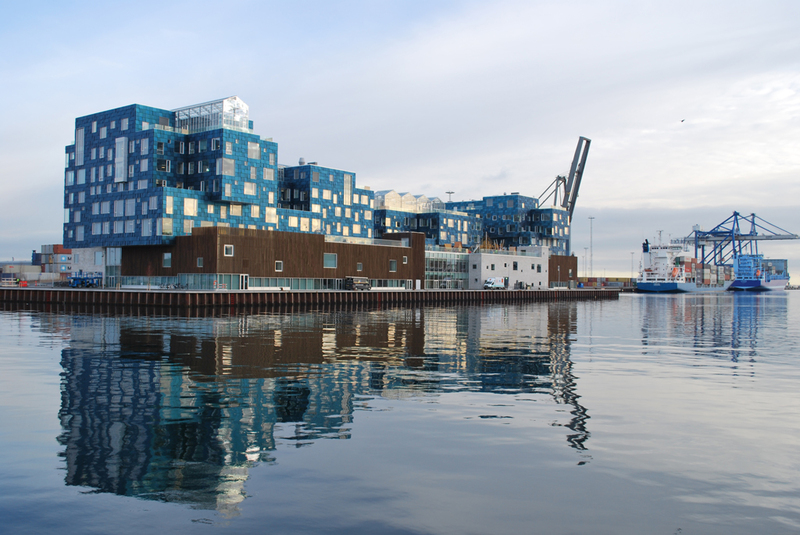 Hosting a maximum of 100 individuals, this means each tower at Nordhavn is a community, which increases students’ sense of responsibility for each other, and subsequently for the planet. Interestingly the school states that there are no added costs to their commitment to sustainability, or at least not for prospective parents. Fees are set to rise only in line with the cost of living, and not beyond levels that have been established in the recent past; a strong riposte for those who dream up economical excuses for poor environmental ethics. 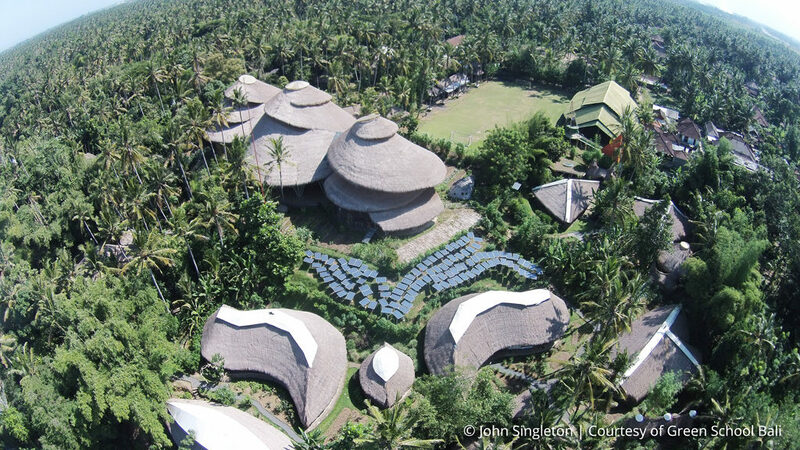 At Green School Bali, the natural environment is embraced warts and all – the classrooms have no walls and the campus was intentionally designed to inspire learning, allowing children to learn through doing, whether by developing a free-range chicken egg enterprise or building a real bridge to learn the rudiments of maths. 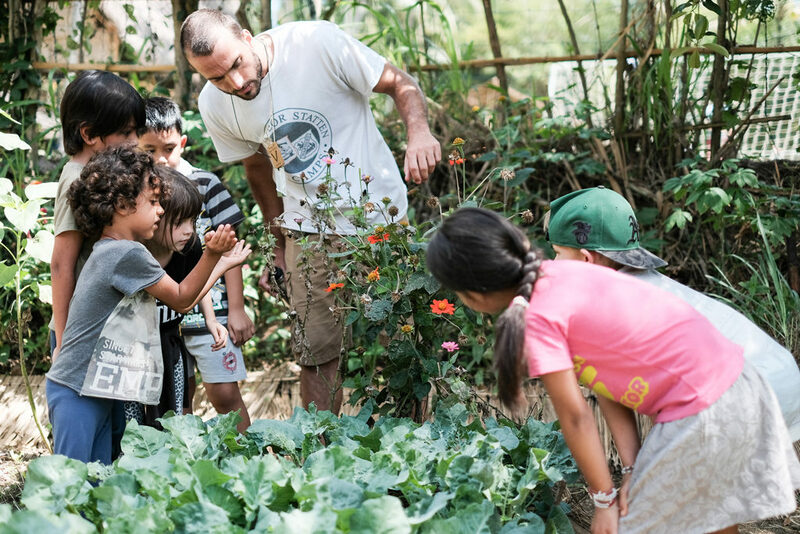 Like CIS, Green School Bali exists to make our world a more sustainable one by inspiring and nurturing a community of learners who want to and will do just that. 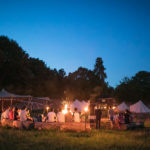 As well as making this a fun experience for its pupils, for example by hosting an annual Sustainable Solutions eco, music and arts festival, Green School doesn’t pretend that it is easy – this pastoral wonderland of a school keeps its feet firmly planted on the earth it aims to protect. One Middle School project includes pupils being challenged to live without ready access to running water. For ten days pupils fill water containers from a well that they then carry to and from school for all their drinking, bathing and washing needs. 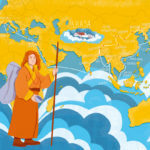 This is a reminder of how some, less fortunate people in the world live, and is an introduction to the theme of Water for Life, which is one of the concepts studied throughout the Middle School years. Of course the school also takes on its fair share of the eco warfare. The school bus service, Bio Bus, runs on used cooking oil, reducing CO2 emissions by 3.5 tonnes per month. 900+kg of waste is collected each month, rather than ending up in water-ways and burn piles. The Green School, with its wall-less campus, uses very little energy and 20 per cent is provided via solar energy. Its latest iteration of micro-hydro renewable energy is aiming to take the school completely off the grid this year. 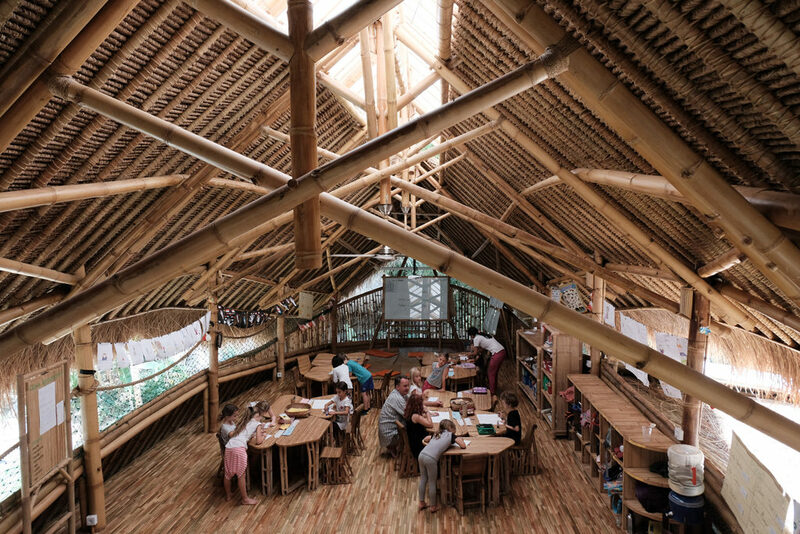 Classrooms and furnishings are made from bamboo, some of their food is harvested from the school gardens and they have composting toilet systems. This is why it has been named as the inaugural ‘Greenest School on Earth’ by the US Building Council in 2012, and their pupils aspire to be at the vanguard of sustainable innovation and education. 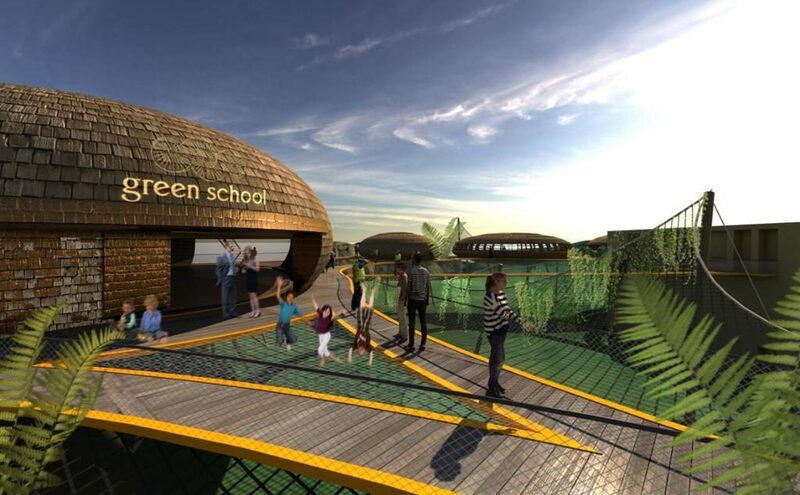 Following the success of Green School Bali, which now has over 500 students from 42 countries aged three to 18, Green School New Zealand will open in February 2020. Founded by Michael and Rachel Perrett, it aims to give children ‘meaningful purpose’ for life by teaching them environmental principles. 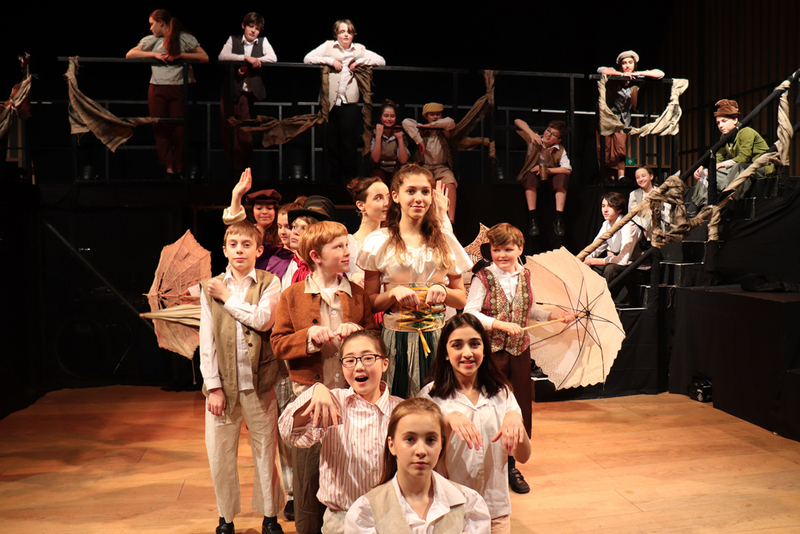 Like its sister school in Bali, it will follow the Green Way, which encourages children to think creatively and critically but also to ‘activate’, or in other words ‘feel empowered and empower others to make a difference’. This, surely, is the most important factor when it comes to the ethos of any school with sustainable credentials: an ability to ignite the enthusiasm in young people and mould them into eco-leaders themselves. All the high-tech equipment that money can buy won’t help if humanity continues to bury its head in the sand when it comes to climate change. 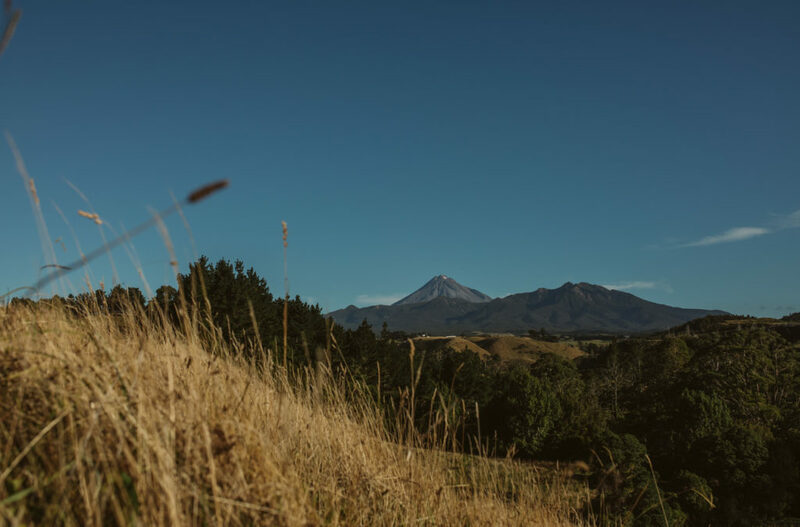 Choosing to situate the school on a 60-hectare farm next to the Oakura River and at the foot of the Kaitake Ranges, this beautiful natural landscape will encourage children to deeply respect the natural world. This is why the Green School New Zealand is incorporating an on-site green village into its plans. Here, whole families can live and breathe the Green School journey alongside their children. 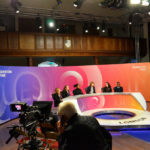 Extending the community across generations, it is undeniable that the collective power of the school – the second in the Green network that plans to spread further across the world – is huge.